Mr. Scurtis is the founder of SL Capital where he serves as President & CEO. Mr. Scurtis has successfully transacted in excess of $2.0 billion dollars of debt financing’s & other related real estate transactions. SL Capital provides fixed and floating rate CMBS loans from $3 million to +$200 million in size for commercial properties including multifamily, office, retail, industrial, warehouse, self-storage, mobile home park, assisted living and hospitality. SL originates & facilitates the underwriting, closing and sale of fixed & floating rate CMBS loans. SL Capital services mortgage brokers, mortgage bankers and borrowers alike. 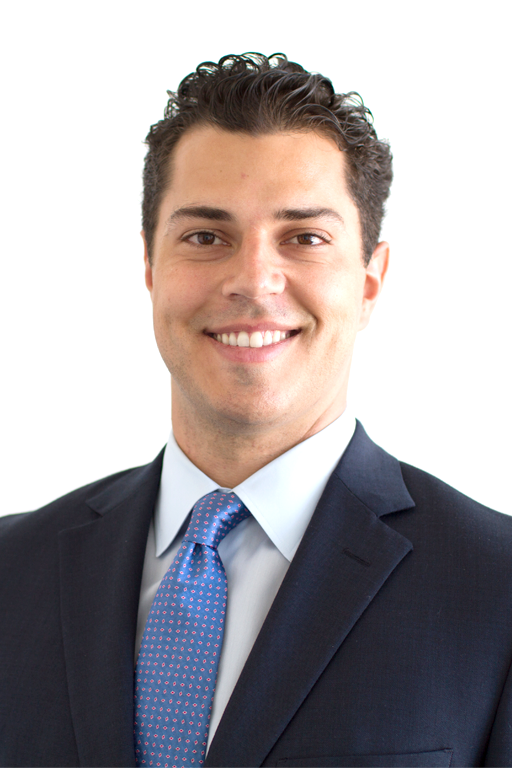 Mr. Scurtis recently served as a managing partner of the Lynd Company from 2008-2014. Headquartered in San Antonio, TX, with corporate offices in Denver and Miami, LYND is a national real estate company that manages finances and invests in multi-family and commercial properties. With more than 36,000 residential units nationally, Lynd is listed in the Multi Housing Councils list of the “Top 50 Apartment Managers “in the United States. Mr. Scurtis and Lynd partnered with institutional investors and acquired in excess of 1 Billion dollars of multifamily & commercial properties. Notable transactions, developers of “NINE” a 400 unit condo project located in Mary Brickell Village (Miami, FL). &The John Hancock Office Tower in Chicago, IL. 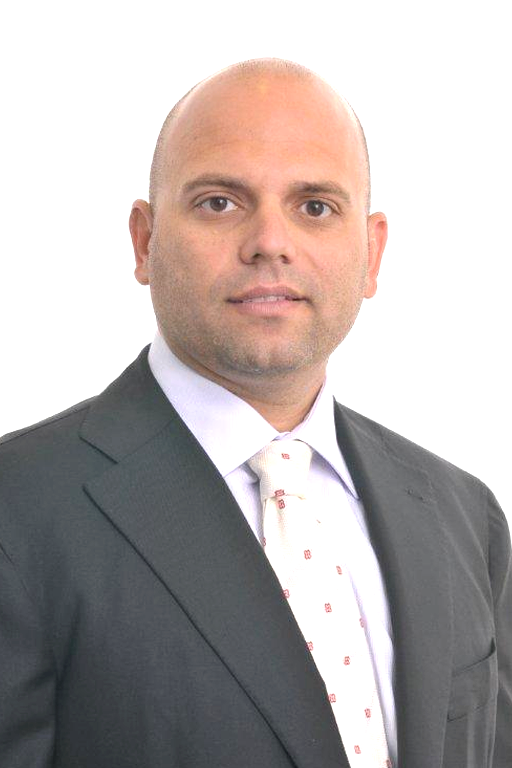 Mr. Scurtis was previously a Founder and Principal of Newport Property Ventures with headquarters in Coral Gables, FL from 2001 until 2008. Newport acquired several thousand multi-family assets, was a property management platform, and construction services platform. Mr. Scurtis graduated from the Edwin L. Cox School of Business at Southern Methodist University with a B.B.A. in Finance. Paul Garner brings loan origination experience from CCRE’s Headquarters in New York City and is now Director of Loan Origination at SL Capital. He earned a Master’s Degree in Finance from Tulane University’s A.B. Freeman School of Business in 2008 and a Bachelor’s Degree in Finance from Louisiana State University in 2007. Mr. Garner’s primary duties include managing day-to-day operations at SL Capital, sourcing new business, underwriting and structuring loans, preparing and negotiating applications, managing due diligence process, obtaining loan approval, and negotiating loan documents. As Executive Vice President at SL Capital Markets LLC, Rajeev Patil is responsible for developing business, expanding the sales footprint, cultivating client relationships, and recruiting talent. As a Loan Originations Specialist, he is also actively involved in the origination and underwriting of loans for CMBS. His career spans 20+ years of experience in financial services organizations, complemented by an MBA (University of Michigan), Master’s Degree in Computer Sciences (University of Alabama), and Bachelor’s Degree in Electronic Engineering (Indian Institute of Technology in Bombay). Rajeev’s exemplary leadership skills became evident in his first job at Continental Bank (Chicago, IL), where he was quickly promoted from Associate to Vice President and Manager of the Derivatives Trading Desk. He was then recruited by ABN AMRO Bank to establish an Interest Rate Derivatives Trading Desk in Chicago, which positioned them as a premier market maker in derivatives. Due to his success at ABN AMRO Bank, Rajeev was hired by Bank of Montreal (Chicago, IL) as Head Trader of the Interest Rate Derivatives Trading Desk, and was rapidly promoted to Managing Director with responsibilities for management of the trading team. During his 12-year tenure, Rajeev leveraged his business, finance, and technical expertise to drive growth and change. He automated front and back office operations, added new products to market making and proprietary trading mix, and achieved record revenues. 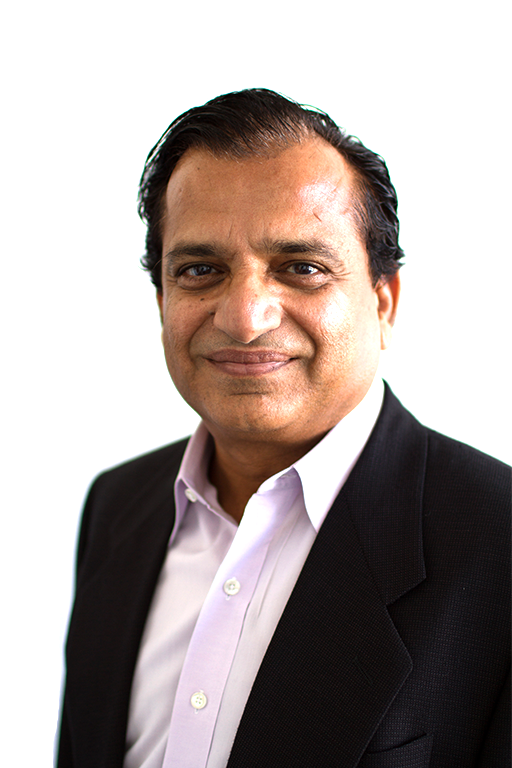 After relocating to Miami, FL, in 2009, Rajeev served as Managing Director at Global Strategic Investments, LLC. His ability to turn strategy into reality resulted in establishment of a customer-driven business in US treasuries, agencies, commodity futures, and mortgages for institutional customers in US, Colombia, and Argentina. He was also influential in launching a US Broker/Dealer for a Brazilian company at TOV Capital Markets, Inc.